Previous PostHello world!Next PostI mastered a blog post! 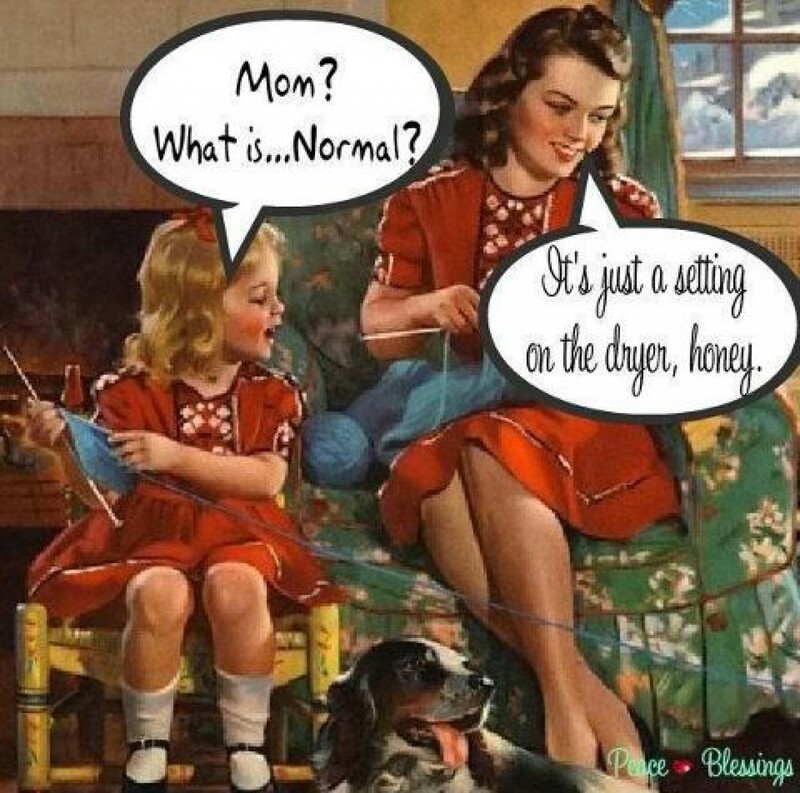 There is no Normal in this life! I mastered a blog post! We are generally in 10-4 every day. Many of our hours are spent out and about so if you don't reach us please leave a message so we can get back to you!